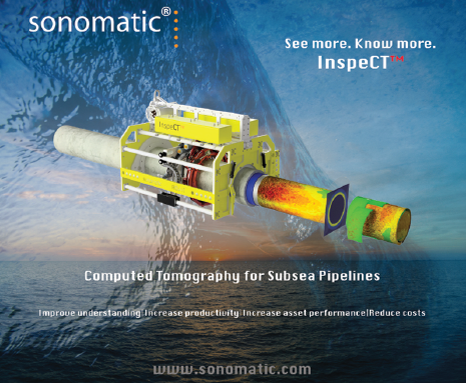 computed tomography solutions to the Oil & Gas industry. 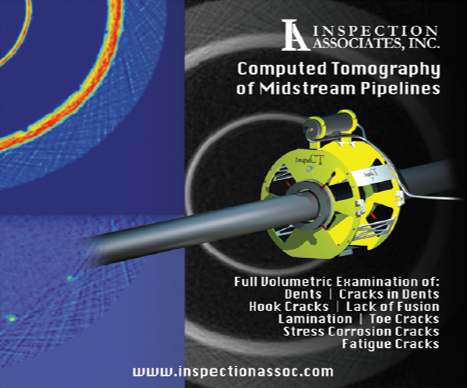 Team members will be onsite to answer questions and demonstrate their technologies. and be sure to register to join us for lunch. who put technology to work.